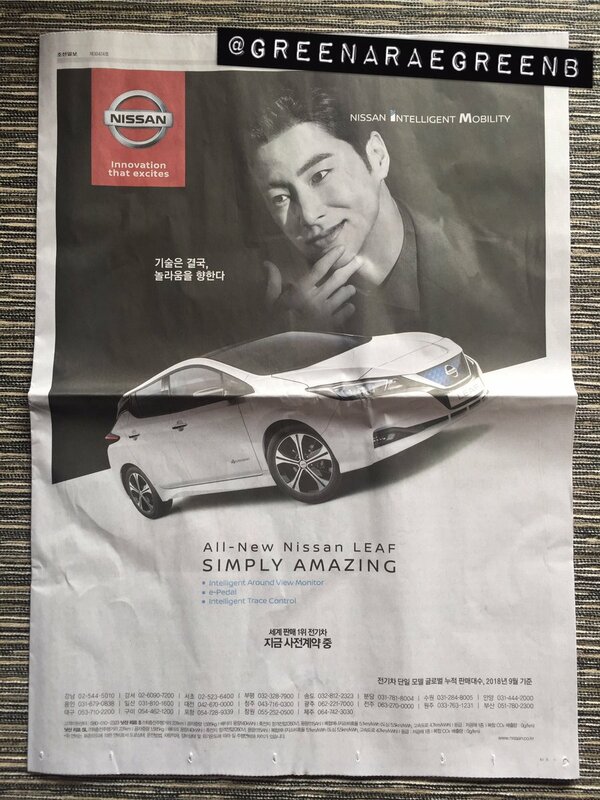 Yunho has been chosen as the model for Nissan Leaf car in Korea. 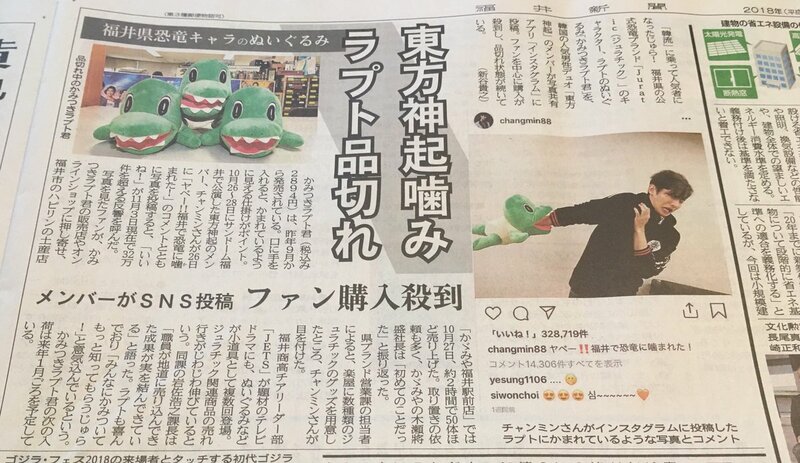 A Local newspaper in Fukui wrote about the stuffed doll of Raputo-kun becoming popular and selling out following Changmin’s instagram post (here)! [Trans] 180826 50,000 people got excited by Tohoshinki, 5th time as finale act in a-nation!! 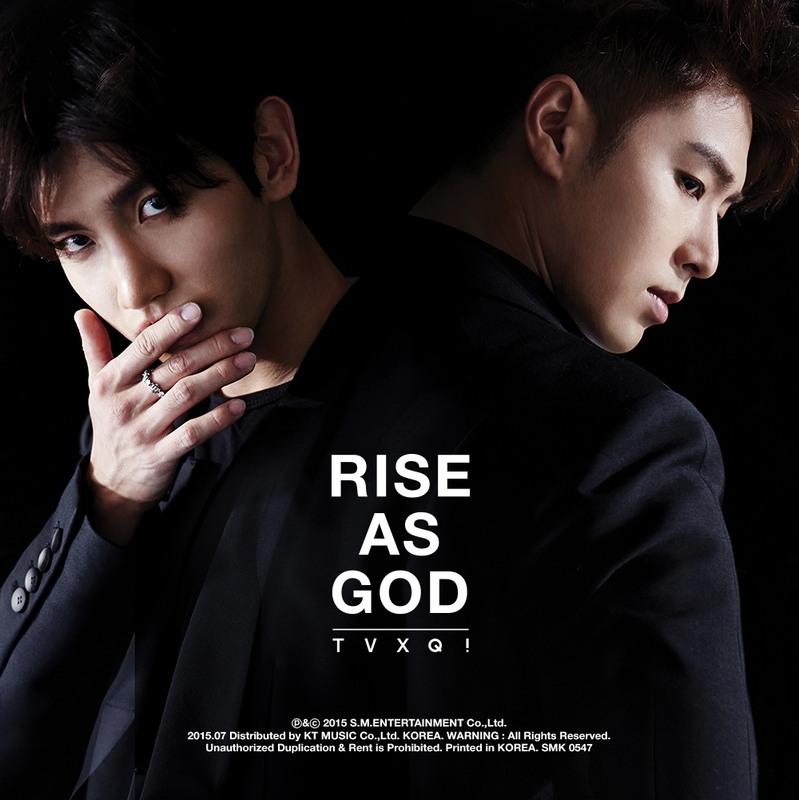 Tohoshinki were the headliner for 2018 a-nation Tokyo performance’s first day (on 8/25) at Ajinomoto Stadium! This post includes translations of their a-nation performance in a Sankei Sports newspaper article. 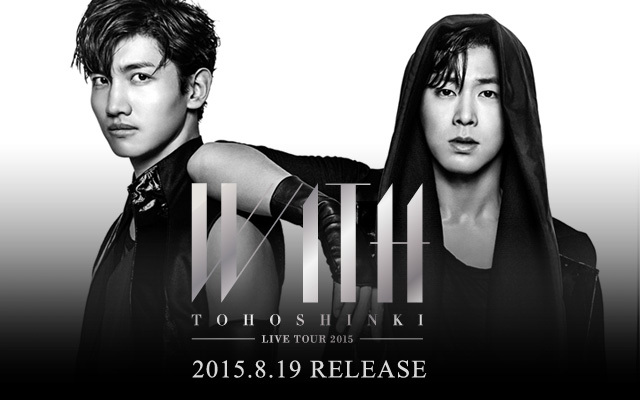 50,000 people got excited by 東方神起, 5th time as finale act in a-nation!! 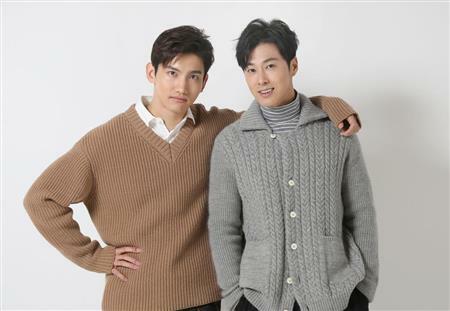 Tohoshinki made a surprise appearance in a Reboot dance workshop taught by Toho Dancers 50 and SONNY at the Kanagawa Prefectural Kanazwa High School. The workshop, here consisting of 52 high school girls, is part of Dance Dance Dance @ YOKOHAMA 2018, Yokohama’s dance festival held on 8/4~9/30. Tohoshinki’s cameo for NTV’s “Tensai Bakabon 3” (the drama version) will air on 5/4 (Fri) at 21:00～22:54 JST! Their relationship seems to have changed a bit. Previously, when we interviewed them, YH would answer the question first and then he would tell CM to answer the question, or instead of answering the question by himself, YH would tell CM to answer first.. so it was YH who lead the interview. When CM made jokes, YH would respond to his younger brother CM as his older brother.